We are happy to welcome Håkan Wieslander to the team and to PhD education at the department of Information Technology, Uppsala University! 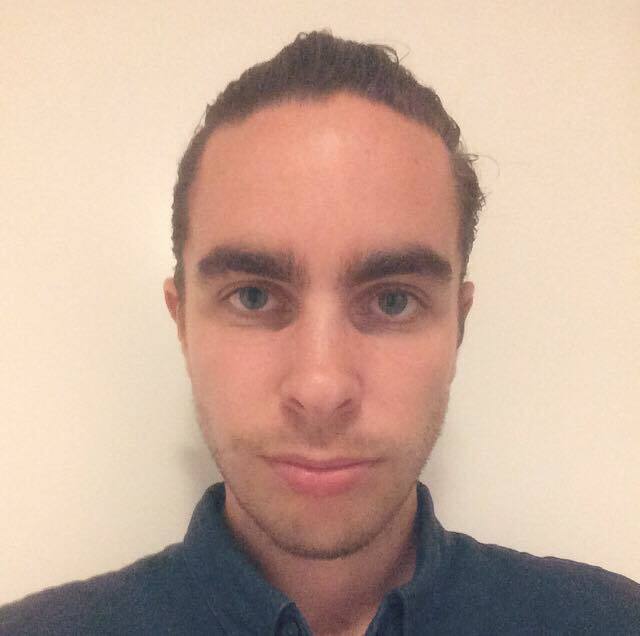 Håkan grew up in Lund, Sweden and moved to Uppsala 2011 to study Engineering Physics. In 2017 he obtained a masters degree in computational science. The MSc thesis was about classification of malignant cells using deep learning. Collection of large amounts of data often results in high-quality, highly informative data intermixed with data that is either of poor quality or of little interest in relation to the question at hand. Wieslander’s thesis work will focus on development of computationally inexpensive measurements that will identify non-informative data early on in the analysis process; either online at data collection, or off-line prior to full data analysis. The challenge is to use minimal computational time and power to extract a broad range of informative measurements from spatial-, temporal-, and multi-parametric image data, useful as input for conformal predictions and efficient enough to work well in a streaming setting.